The Edinburgh Europa Research Group invites PhD and early career researchers in all areas of European studies to present to the group this upcoming semester. UPDATE: This call is now closed. We will announce our programme for next semester in the weeks ahead. The Europa Research Group is one of the most active and recognised postgraduate organisations for the study of Europe. Europa RG provides a structured forum for researchers to present their work and to receive feedback in a friendly and constructive environment. Seminars are Tuesdays 5pm during the semester and are attended by both students and staff. All are welcome. Events usually last around 1-1.5 hours, with presentations of around 30 minutes followed by discussion with the audience. Presentations are welcome on any area relevant to European studies and from all disciplines. 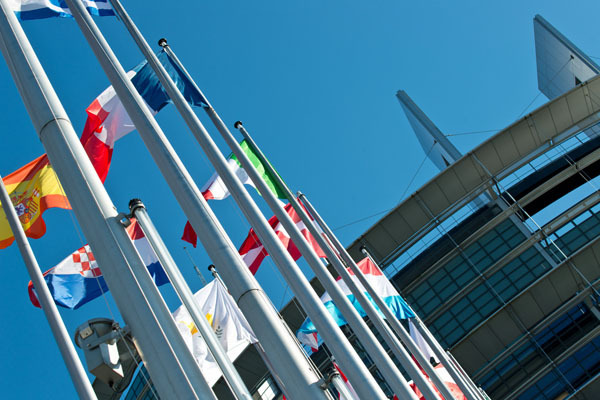 We have held events on topics ranging from the Eurocrisis, European energy policy and EU citizenship to EU competition law, the European neighbourhood and UK-EU relations. More information on past events and speakers is available on our website. If you are interested in presenting your work in the Seminar Series, please send a title, a brief abstract (max 300 words) and your preferred dates to europaresearchgroup@ed.ac.uk by Wednesday 30 November 2016. All applicants can expect to hear back by the start of December. 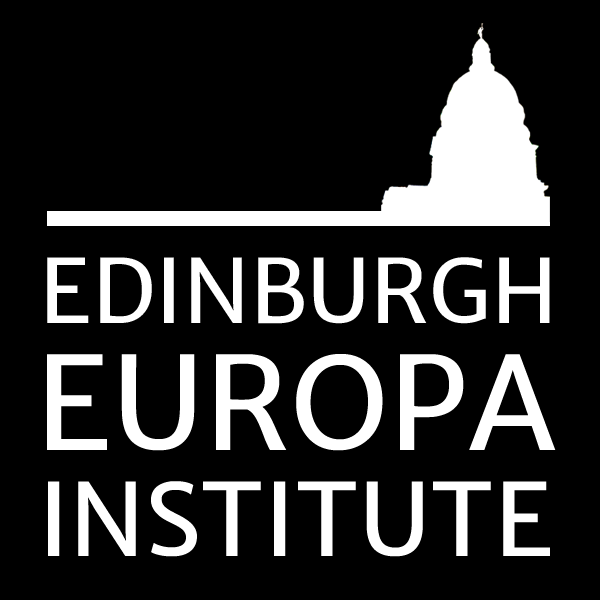 We are able to provide a limited number of travel and accommodation allowances for speakers from outside of the Edinburgh area who do not have institutional support, thanks to funding from the Edinburgh Europa Institute. Please indicate whether you would need such support in your email. To keep up to date, you can sign up to our mailing list and follow us on Facebook and Twitter. We hope to welcome you next semester. is supported by the Edinburgh Europa Institute.